The primary skill we seek for any position with KFG is the felt sense of being called to the financial planning profession, the technical knowledge and curiosity needed to develop financial plans, a keen interest in relational skills, and a commitment self-development. We have a team approach to financial planning, so all employees work with the same clients. We are a growing 35-year-old, fee-only integrated financial planning firm. We offer a unique team-oriented culture that offers a high level of freedom and responsibility. 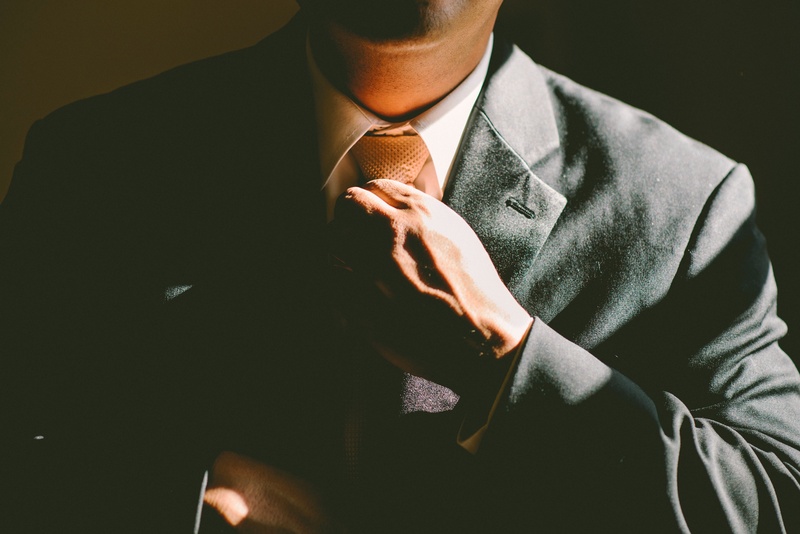 We have a reputation for excellence, established clients and the experience to help you reach your personal and career goals. Our company has 100 clients located throughout the US. Our founder, Rick Kahler, is a noted speaker, author, and columnist on financial planning and financial therapy. Our employees are as important as our clients, and we work to provide both with a collaborative atmosphere and learning environment. We value our employees and we take pride in recognizing and supporting their outstanding talents and efforts. We empower our employees through a unique governance structure (Holacracy) where each person has responsibility and control over decisions as they relate to the role they play within our company. We commit ourselves to the delivery of a superior quality of services based on a foundation of honesty, integrity and ethical treatment. The core purpose of our company is to transform the financial and emotional well-being of people. This includes our clients and ourselves. We currently seek a Lead/Senior Financial Planner with strong analytical skills to perform financial planning tasks for our clients and eventually oversee our financial planning department. We currently have a team/ensemble approach to financial planning, so all employees work with many of the same clients. Our specialties are comprehensive wealth management, financial therapy, asset protection strategies, real estate, and business planning. Our average client is a high net worth business owner, professional, or retiree. Our clients are spread throughout the US. The primary skill we seek for this position is the ability to develop complex financial plans. This includes a keen interest and love for the analysis and application of financial data. No phone calls please. If interested, please send a resume and cover letter to resumes@kahlerfinancial.com. What attracts you to Kahler Financial Group? What you would bring to Kahler Financial Group? What do you need most from Kahler Financial Group? What salary range you expect to receive? What would attract you to Rapid City other than working at KFG? We are an equal opportunity employer. Selected candidate may be required to pass a drug test and background check and may be asked to complete personality and/or competency tests. 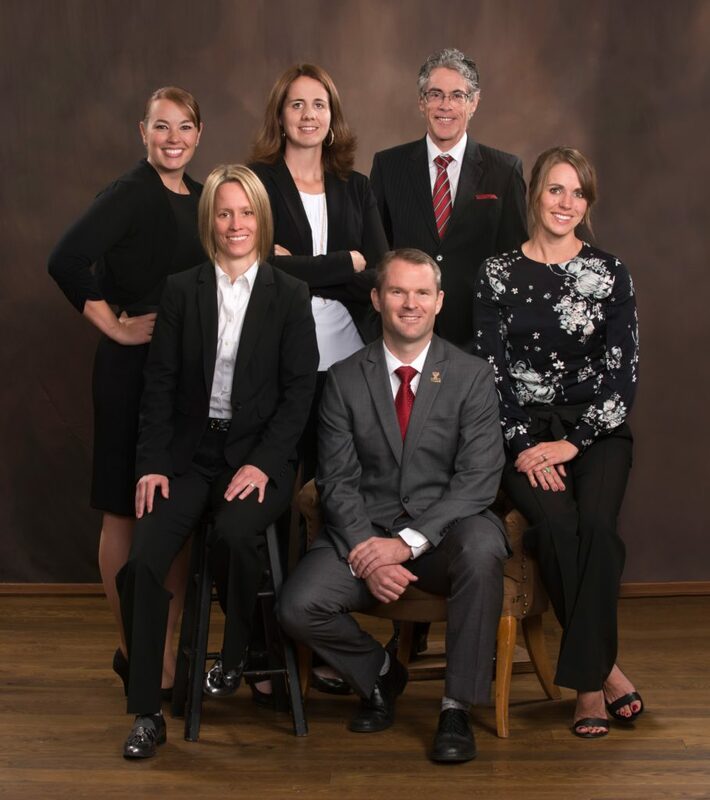 Pursuing a career in financial planning in Rapid City, South Dakota means you will enjoy the best of all worlds; great quality of life, low personal taxes, and a low cost of living. Rapid City has an outstanding atmospheric and cultural climate, making it one of the best kept secrets in the US. Nestled at the foot of the beautiful Black Hills, Rapid City is the perfect location for those who love the outdoors. It was rated the #3 top town for sportsmen by Outdoor Life magazine in 2011 and one of the top 25 cities to raise an outdoor kid by Backpacker Magazine. Rapid City is tied with Ft. Meyers, FL for having the best air quality of any city in the United States. With summer and winter skiing, rock-climbing, hunting, fishing, boating, and more trails than a person could hike in their lifetime all within an hour’s drive, Rapid City is the perfect location for those who love the outdoors. Rapid City features a steppe climate (Köppen BSk). Its location makes its climate unlike both the higher elevations of the Black Hills and the Great Plains to the east. It is characterized by long arid summers and mild, dry winters, with short but distinct spring and autumn seasons. A tobacco-free environment helps create a safe and healthy workplace. Smoking and secondhand smoke are known to cause serious lung diseases, heart disease and cancer. Kahler Financial Group recognizes the hazards caused by tobacco use and exposure to secondhand tobacco smoke. Our policy to provide a tobacco-free environment for all employees and visitors was established to keep a safe and healthy workplace environment. Smoking of any tobacco product and the use of oral tobacco products, “spit" tobacco and e-cigarettes, is not permitted within the facilities or on the property of Kahler Financial Group.